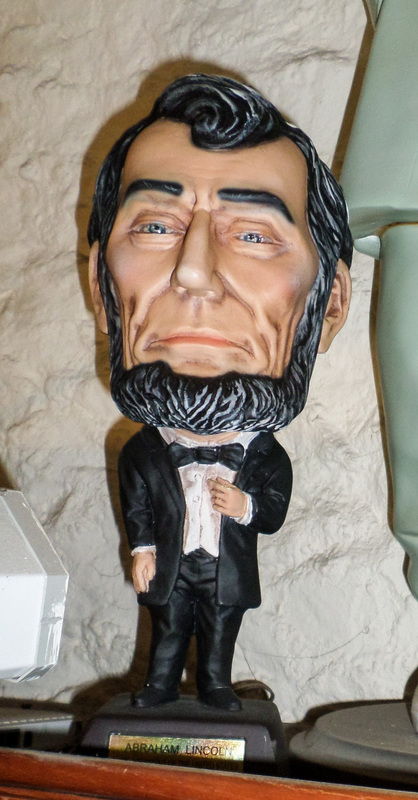 Our small figure is modelled on the legendary President Abraham Lincoln. 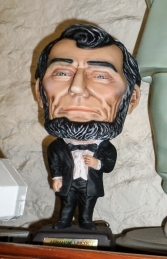 President Abraham Lincoln in a classic pose. This detailed model shows off his wonderful beard and classic dinner suit.